Pandora – The World of Avatar is now open to guests at Disney’s Animal Kingdom. 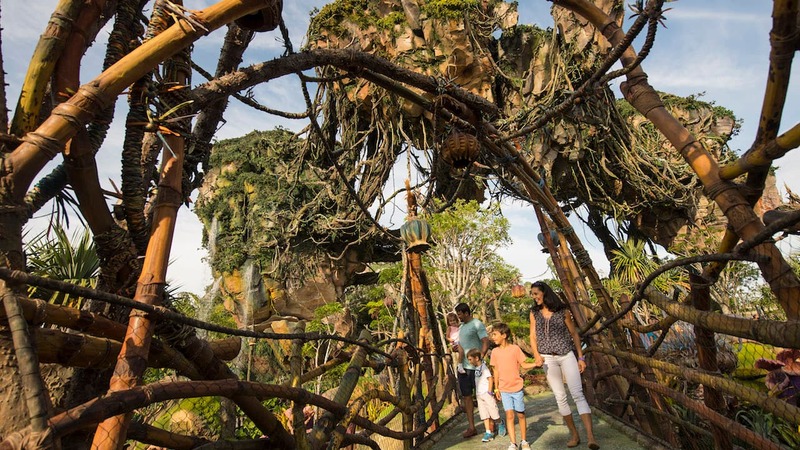 The land itself serves as an amazing attraction for guests to explore and interact with, and the area’s two experiences – the thrilling Avatar Flight of Passage and the family friendly Na’vi River Journey – are already wowing guests. 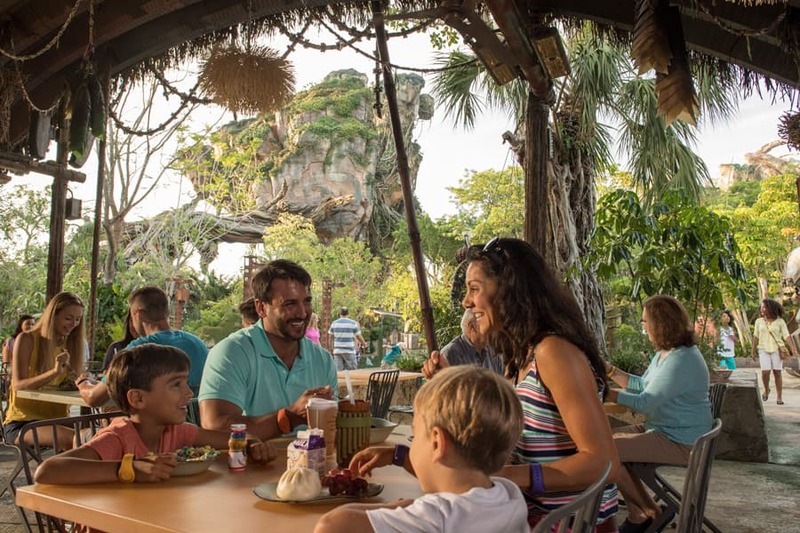 But did you know there are actually many other ways you can have fun throughout Pandora – The World of Avatar? 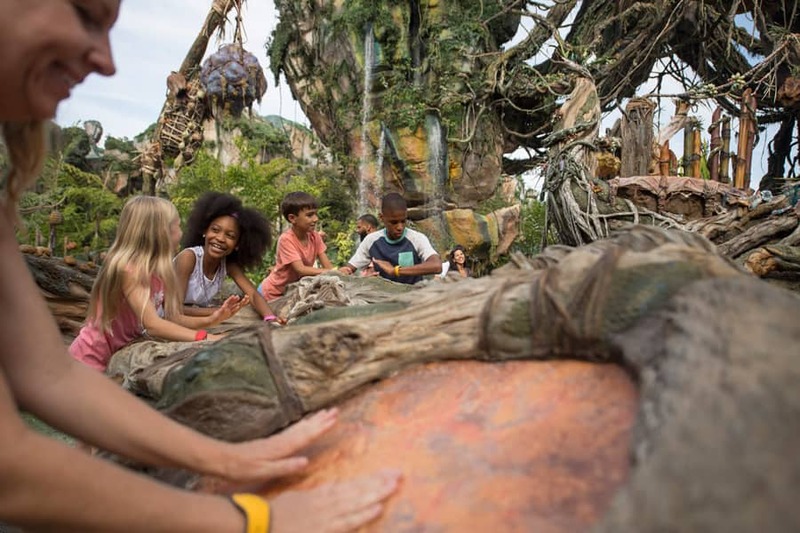 Here are seven must-do suggestions on how you can have the most immersive experience possible during your next expedition to Pandora – The World of Avatar. 1. Match With A Banshee – Already a guest-favorite experience, the land’s Windtraders merchandise shop is home to the Rookery, a nook where banshees reside, waiting to be “matched” with guests. 2. Visit at Swotu Wayä (“Sacred Place of Song”) – Located in the heart of Mo’ara Valley, guests can interact with a collection of instruments fashioned by the Na’vi. 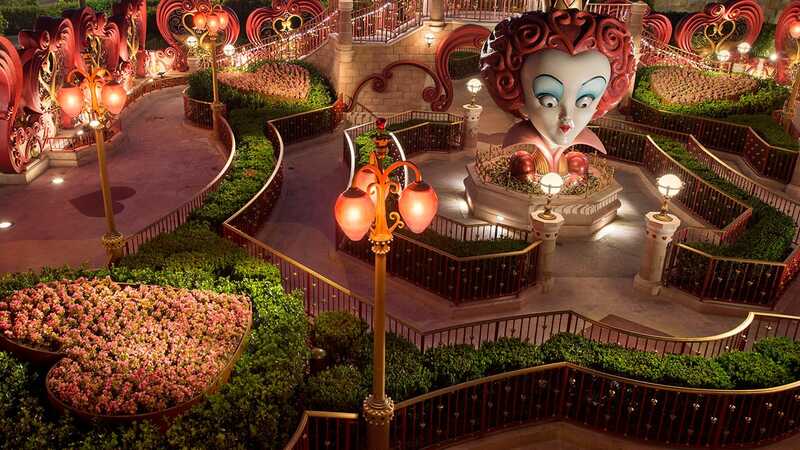 They are connected into the moon’s root system and as guests play the instruments, the area just may respond with music and light. 3. Test Out A Na’vi Translator – Also found in Windtraders, this fun device helps you learn Na’vi words. 4. Dine at Satu’li Canteen – Open for breakfast, lunch and dinner, Satu’li Canteen offers one of the most interesting menus at the Walt Disney World Resort. Featuring international-inspired cuisine, vegetarian options and specialty libations, it’s the ideal place to refuel on your expedition through the Valley of Mo’ara. 5. 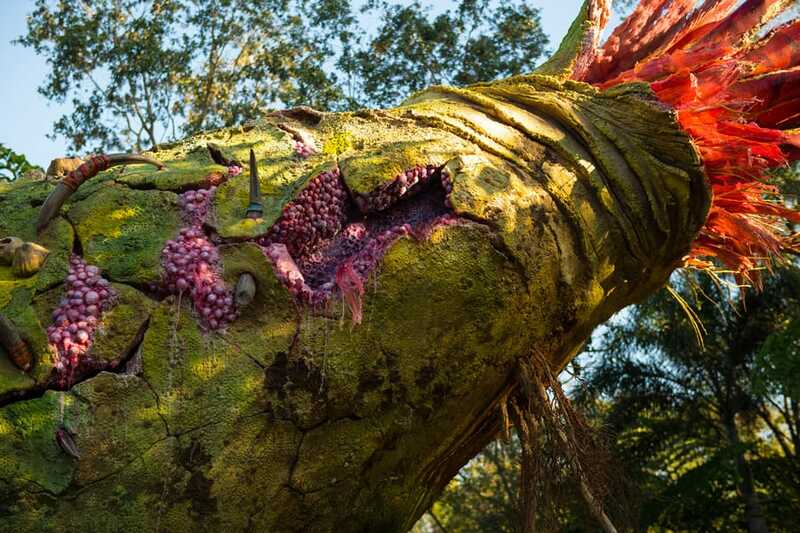 Help Regrow the Flaska Reclinata – One of the largest and most fascinating plants on Pandora, guests can help this rare plant “re-seed” itself on Pandora simply through touch. 6. Channel Your Inner Na’vi – Windtraders offers a selection of Na’vi inspired merchandise. Here, you can buy your own set of Na’vi ears or a Na’vi tail. You can also get a Na’vi inspired look over at Colors of Mo’ara. 7. 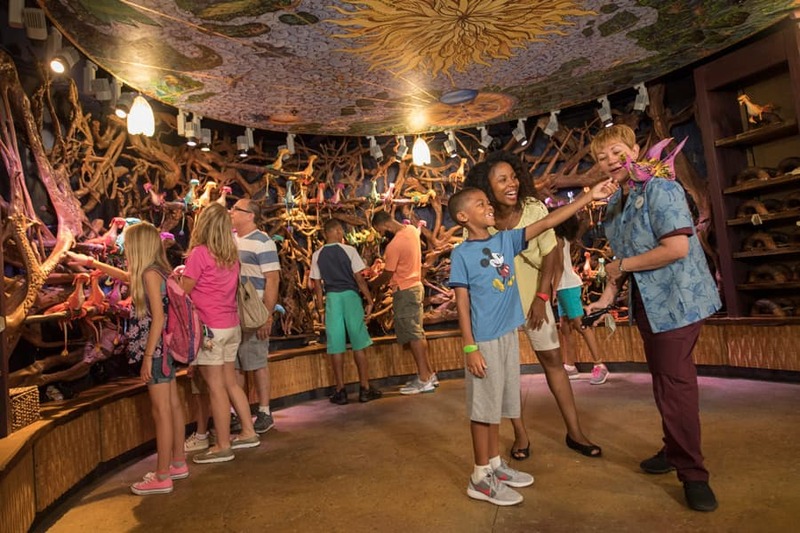 Get Camera Ready – Pandora – The World of Avatar is chock-full of unbelievable photo opportunities – from towering floating mountains, to surprising water falls and much more. Want professional pics? Disney PhotoPass guides are on-hand at multiple locations throughout the land. We are so excited to experience Pandora when we visit in the fall for the Epcot Food & Wine Festival as well as some special celebrations of our own! While I have enjoyed following the blog posts, I cannot view older posts more than a day old. I can only view the first seven posts or so, and then the oldest posts on the site. I cannot look back to posts I may have missed from a couple of days or so ago. Has there been a modification to the format of the site so only the most current blog posts can be seen? Thank you! We were there on Monday and the beauty of it is incredible. The Na’vi River ride is very beautiful and something everyone can enjoy. As a placeholder we will be back many times. It is a must see. 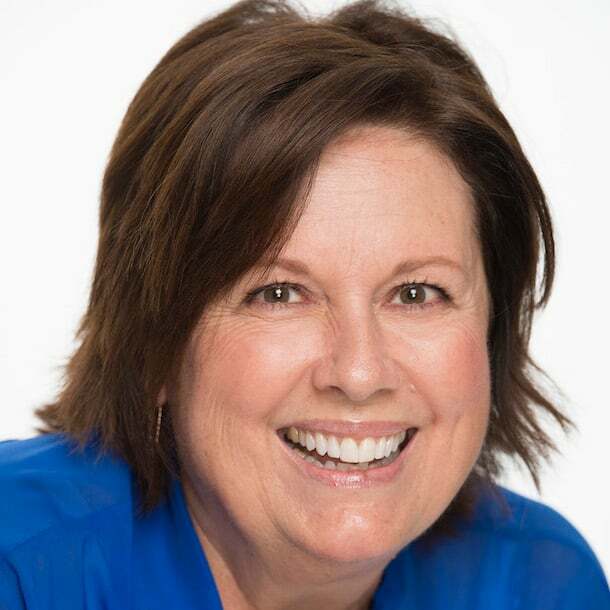 So excited to see Pandora on or honeymoon this fall! We can not wait to bring the Family ! World of Avatar.